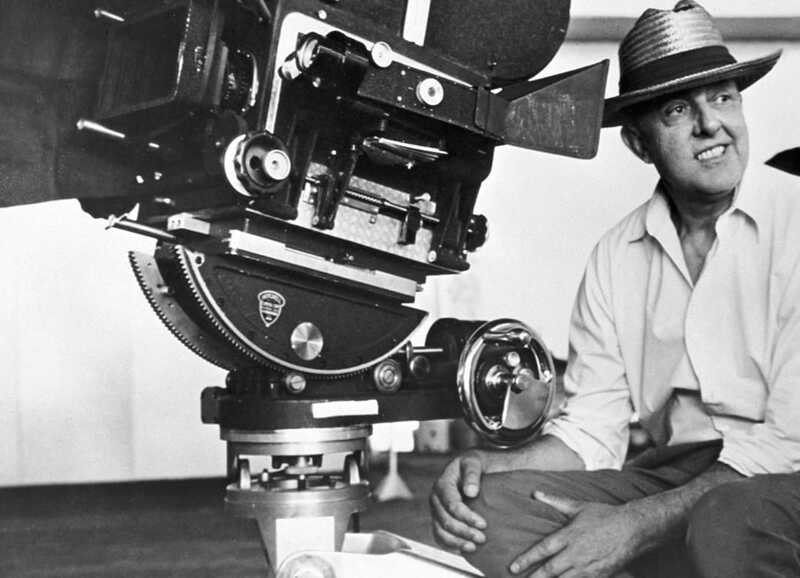 For his final film, Jacques Tati takes his camera to the circus, where the director himself serves as master of ceremonies. 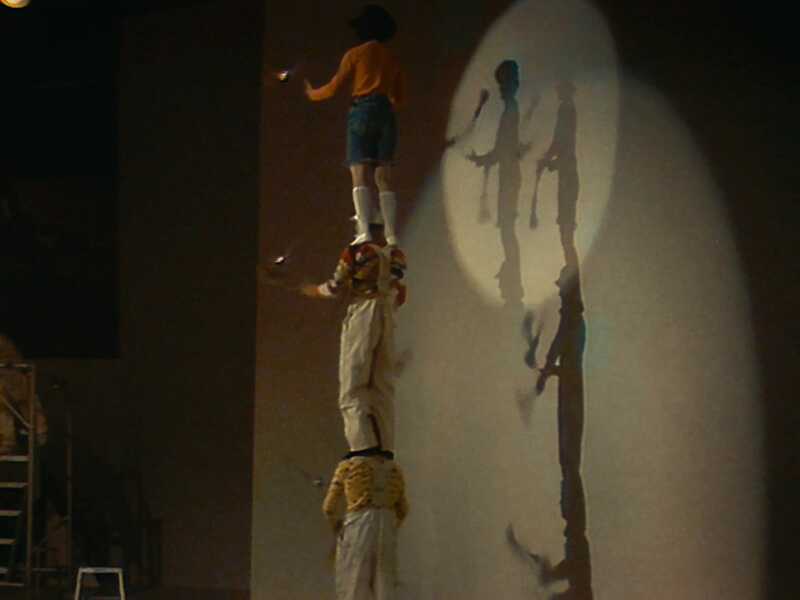 Though it features many spectacles, including clowns, jugglers, acrobats, contortionists, and more, Parade also focuses on the spectators, making this stripped-down work a testament to the communion between audience and entertainment. 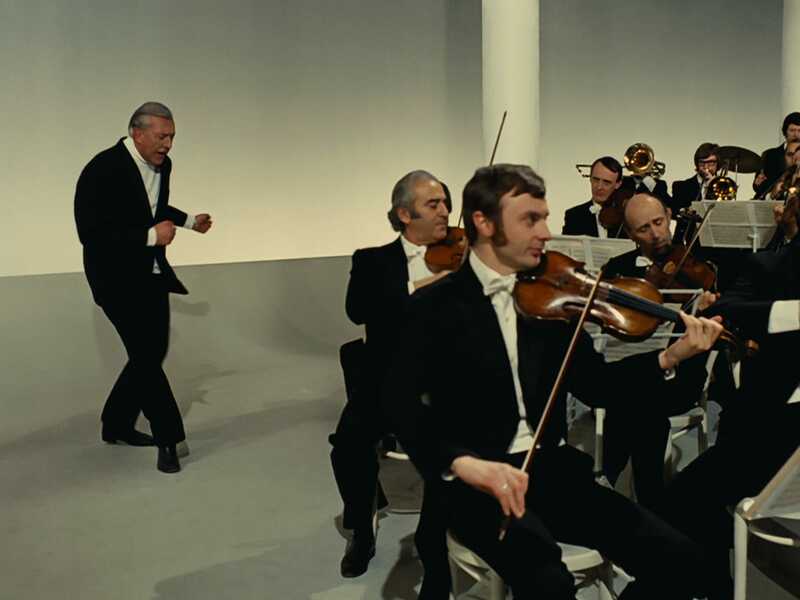 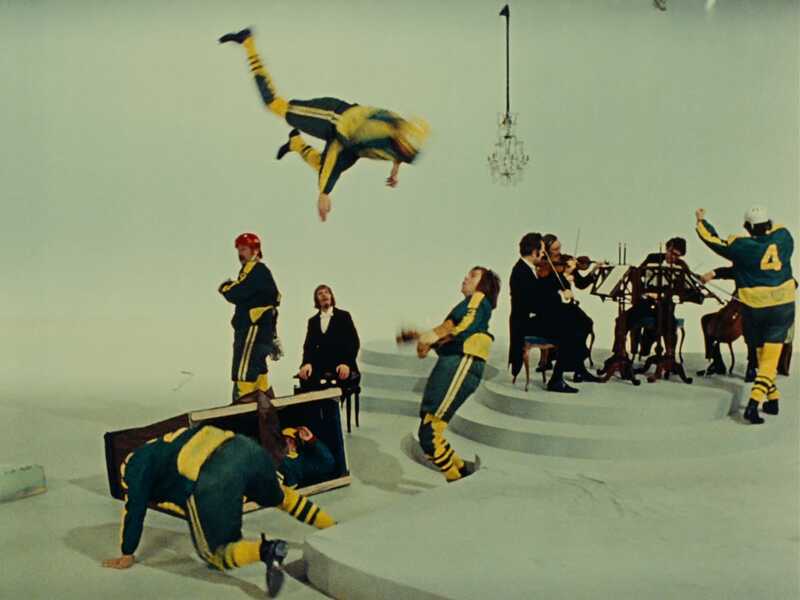 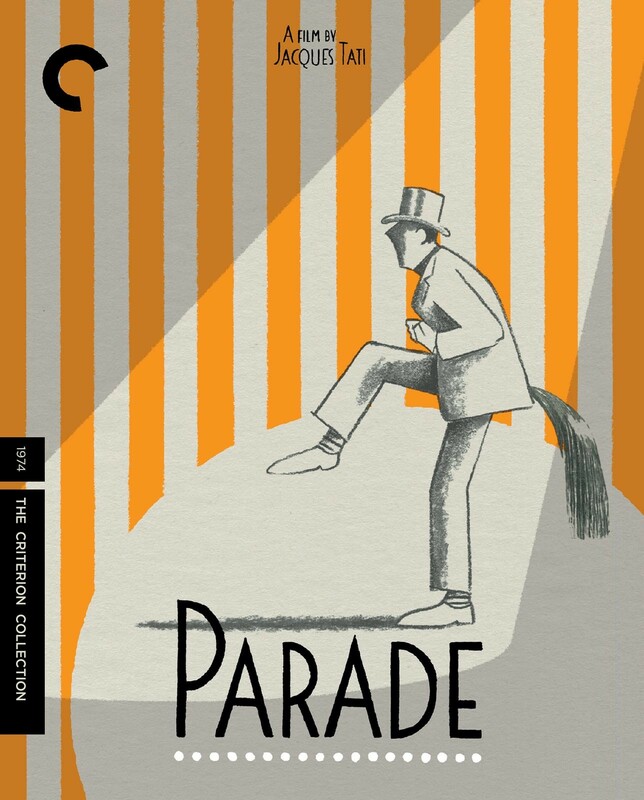 Created for Swedish television (with Ingmar Bergman’s legendary director of photography Gunnar Fischer serving as one of its cinematographers), Parade is a touching career send-off that recalls its maker’s origins as a mime and theater performer. 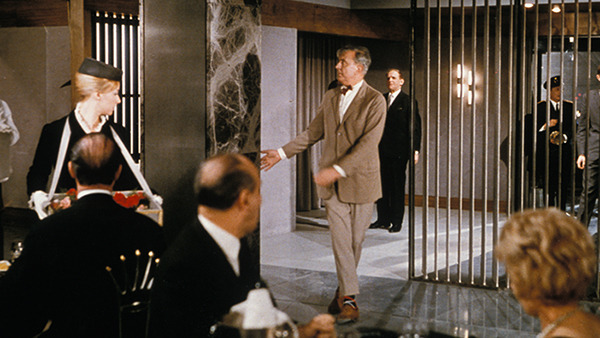 In cinema history, there truly is no gag like a Tati gag. 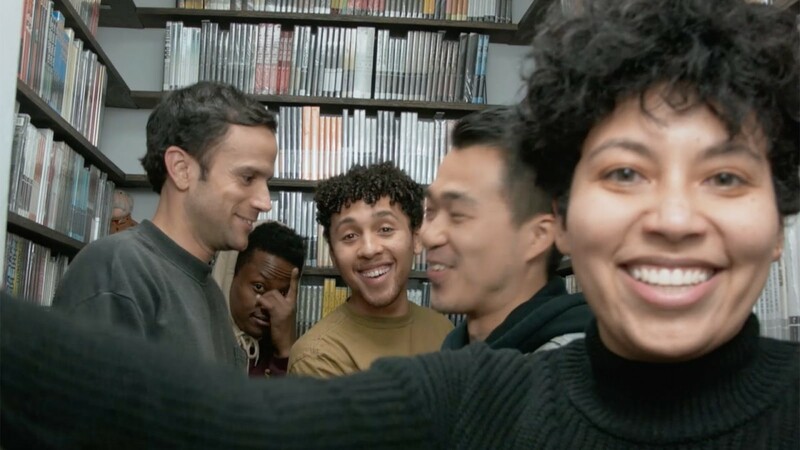 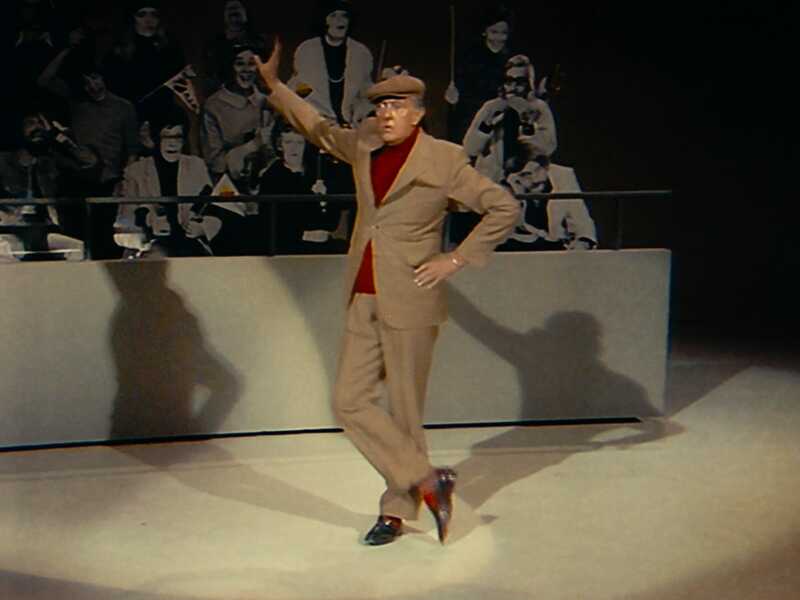 What you hear is as crucial—and as funny—as what you see in Tati’s films. 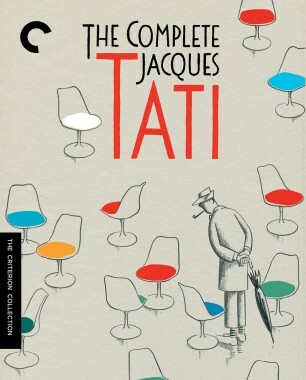 Though he emerged from established stage and screen comedy traditions, Tati invented a completely new filmic language. 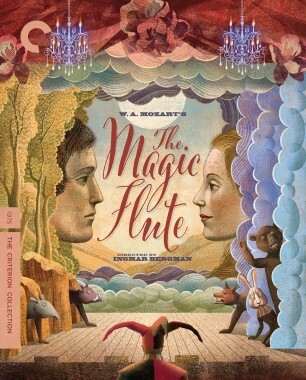 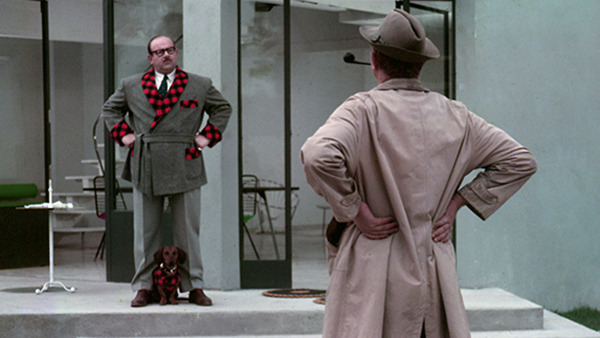 The author recalls meeting the filmmaker in a Swedish hotel in the ’70s. 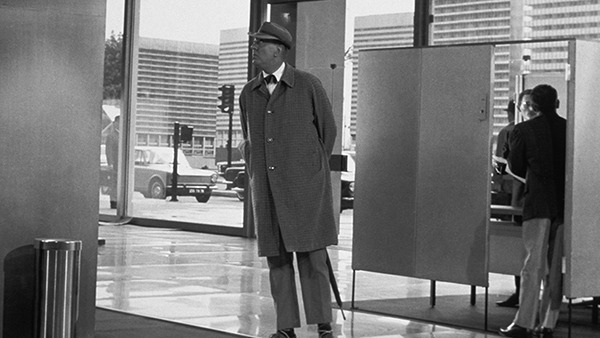 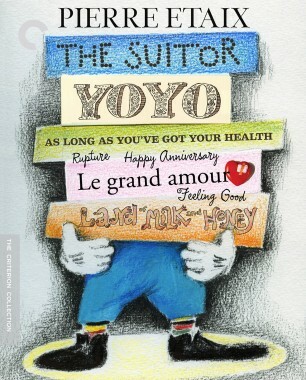 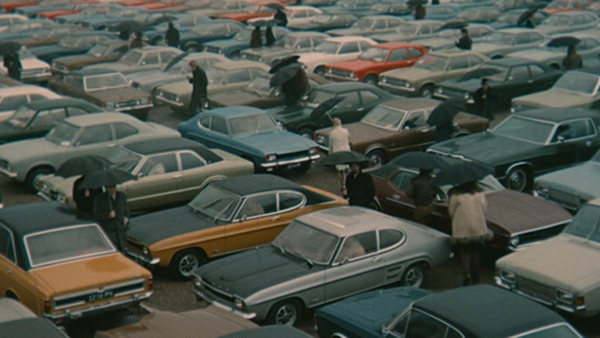 It’s rare for a director’s physical appearance to be as iconic as Jacques Tati’s is. 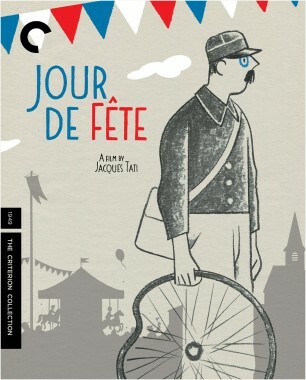 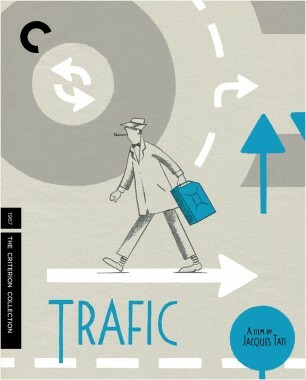 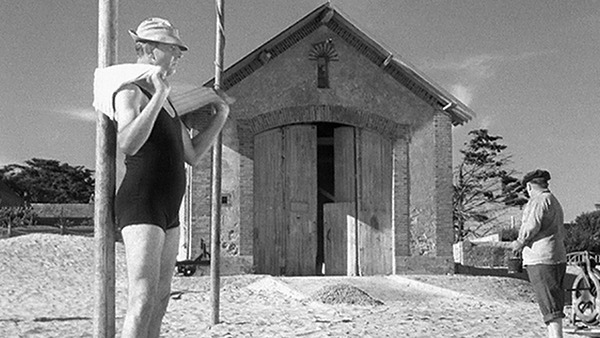 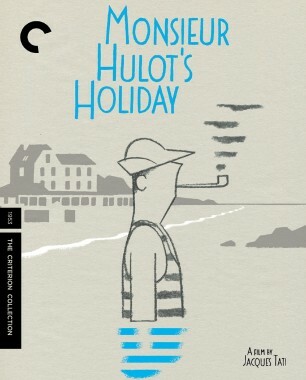 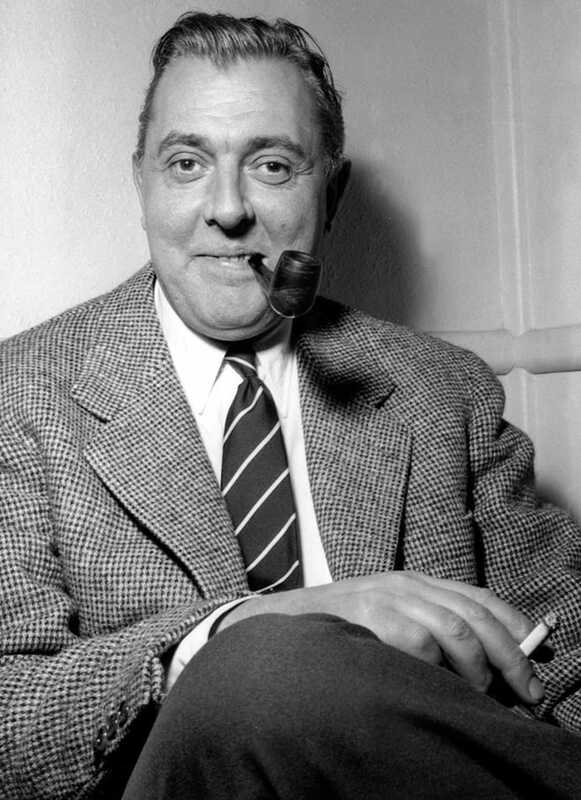 Not just the writer and director of a series of beloved French comedies—including M. Hulot’s Holiday, Mon oncle, Playtime, and Trafic—but their star, Tati embodied the befuddled, eternally umbrella-carrying and trench-coated Monsieur Hulot, perennially unable to adjust to a rapidly modernizing world, with empathy and a delightful comic precision. 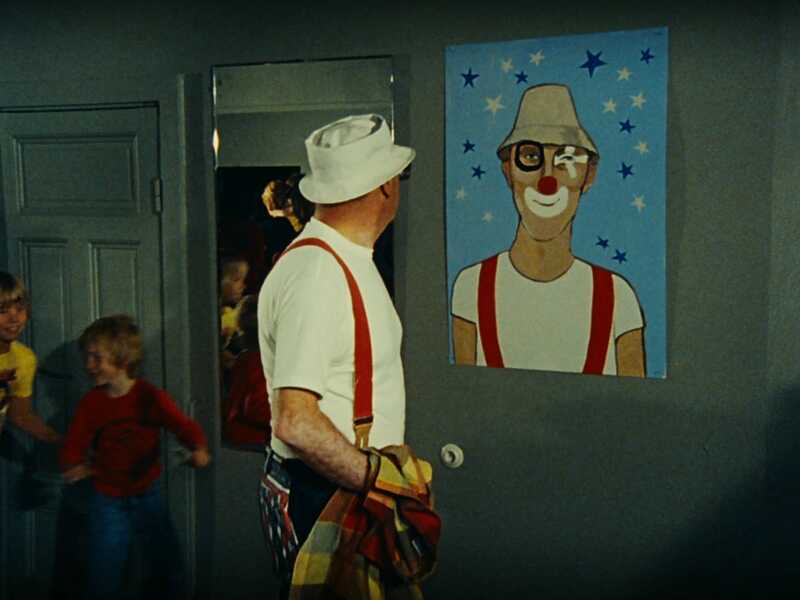 The latter trait was undoubtedly due to his early career as a mime in French music halls; when he switched to film, he adapted his penchant for mute comedy not only to his character but also to his directing style. 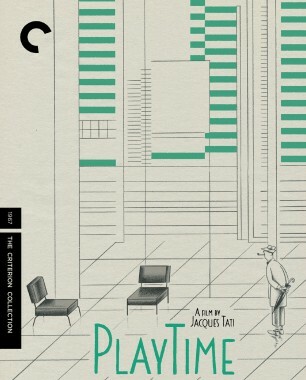 There’s very little audible dialogue in Tati’s films, and their spare use of sound contributes to the overall sense they create of a forbidding, contemporary world in which Hulot feels adrift and superfluous. 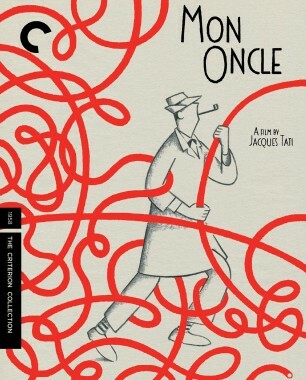 Add Tati’s brilliant knack for composition, expertise at choreographing deadpan slapstick, and grandiose vision (his 70 mm Playtime, one of the most expensive French productions in history to that point, bankrupted him), and you’ve got one of the most enjoyable, singular oeuvres in film.